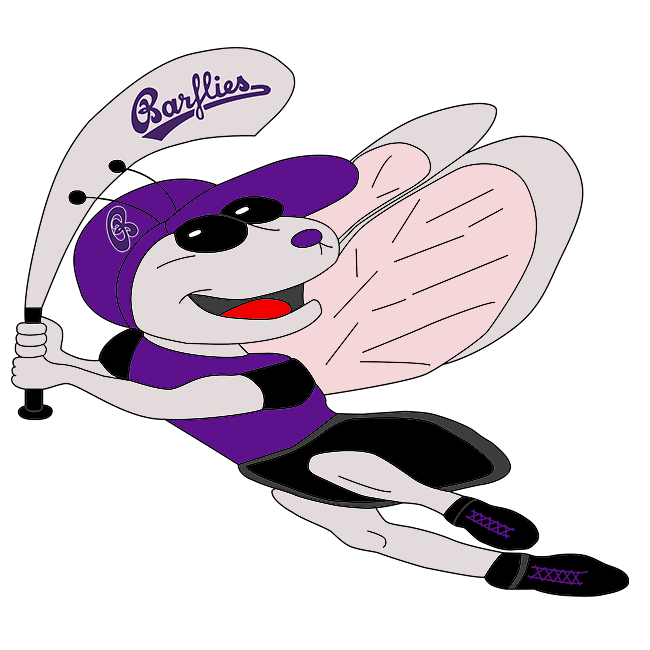 Bochum Barflies vs Dortmund Wanderers II – Bochum Barflies e.V. Marvin Jarocki didn’t feel much like getting out on Sunday, tallying four hits and leading BarLiz I to a 16-11 win over Dortmund Wanderers II. Jarocki doubled in the first, singled in the second, singled in the third, and singled in the fourth. BarLiz I grabbed an early lead. BarLiz I scored on a groundout by Arne Ulrich in the first inning, a passed ball during Tobias Froning’s at bat in the first inning, a error in the first inning, a walk by Jonas Kaufmann in the first inning, a single by Jarocki in the second inning, a single by Dirk Engel in the second inning, a walk by Kaufmann in the second inning, and a double by Ulrich in the second inning. After Dortmund Wanderers II scored two runs in the top of the third, BarLiz I answered with two of their own. BarLiz I then answered when Daniel Bunse grounded out, scoring one run. BarLiz I put up seven runs in the second inning. Jarocki, Engel, Kaufmann, and Ulrich each had RBIs in the frame. 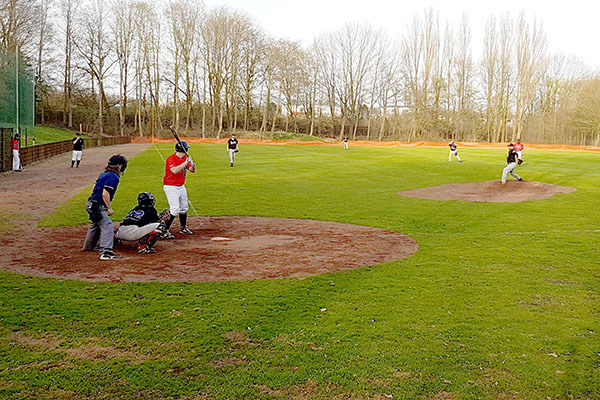 Dortmund Wanderers II scored four runs in the second inning. Gomez, Wieczorek, Claas, and Maag all drove in runs in the frame. Christian Theis earned the victory on the pitcher’s mound for BarLiz I. He surrendered five runs on zero hits over one and two-thirds innings, striking out five. Jarocki and Martin Müller entered the game out of the bullpen and helped to close out the game in relief. Dunford took the loss for Dortmund Wanderers II. He lasted two-thirds of an inning, allowing two hits and six runs while striking out one. Jarocki led BarLiz I with four hits in four at bats. BarLiz I didn’t commit a single error in the field. Kaufmann had the most chances in the field with 11. BarLiz I stole eight bases during the game as two players stole more than one. Jarocki led the way with two. Dortmund Wanderers II racked up ten hits in the game. Möller and Neuburger all collected multiple hits for Dortmund Wanderers II.